Lode Runner Legacy is now Greenlit on Steam! Thank you for all your comments. We are reading them all. And we are glad that there are some positive comments about our new project! We would like to answer some of your questions. Tozai, Inc. owns all Lode Runner intellectual property rights. We’ve had a long and interesting history with Lode Runner. Our co-founder, Scott Tsumura, was a good friend and colleague of Doug Smith since 1984 when Scott was the head of R&D at Irem and licensed the Arcade rights from Broderbund Software. We have since been entrusted by Doug with all Lode Runner rights and it’s our mission to preserve and evolve Lode Runner for new generations to come. Thus, we are introducing Lode Runner Legacy now! Lode Runner Legacy will be our first project for Steam, and Greenlight is the only way for us to participate in Steam at this moment. We heard that there will be an alternative program called “Steam Direct” that is coming sometime in Spring, but we were not sure when it is coming and we couldn’t wait as we would like to release Lode Runner Legacy as soon as possible! We are planning to release the Windows version first, but we are positive to release the Mac or Linux versions later if there is enough demand. We are still new at Steam, so let us learn more about the market. Yes, we are willing to release a variety of DLC so that you can play Lode Runner forever! But only with your support! We are hearing some requests for graphics and mechanics of the retro versions. No guarantees, but let us find out what we can do. Thanks again for all your support! We hope we get Greenlit soon! Since Lode Runner was born in 1983 by Doug Smith, Lode Runner was always a standard game for every personal computer and gaming device. As far as we know, over 80 versions of Lode Runner have been released on over 50 platforms from over 20 game companies, including us, Tozai Games. However, in spite of the continuous existence of such a hot Lode Runner fan community, Lode Runner has not yet been published on some of the recent major platforms such as PSP, PS3, PS4, PS Vita, Wii, Wii U, Switch, Xbox One and recent PCs. Tozai Games, having been entrusted with all Lode Runner rights from Doug Smith, believe that we have a mission to deliver this simple but deeply fun action-puzzle game to today’s gamers, not only for Lode Runner fans, but also new gamers who may not know Lode Runner. So, we decided to develop a new Lode Runner! 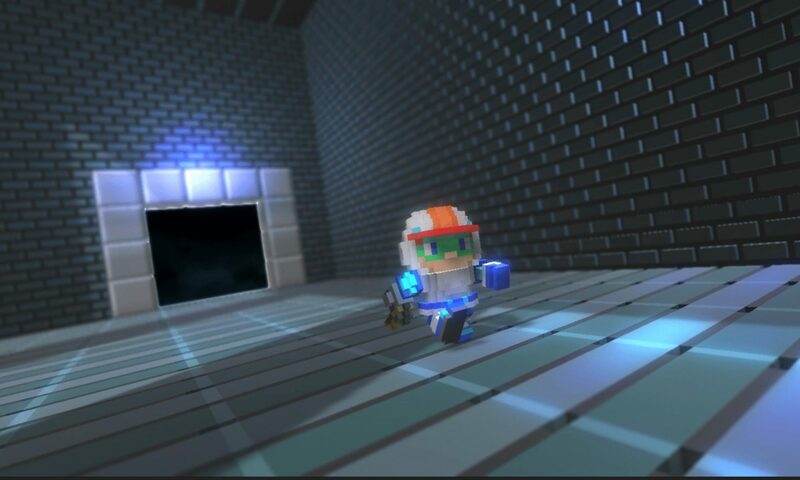 Our ultimate goal is to release a new Lode Runner on every gaming platform available. Now we are continuing our goal with our new PC version on Steam, “Lode Runner Legacy”! We hope you will support us! Let’s reboot Lode Runner together!